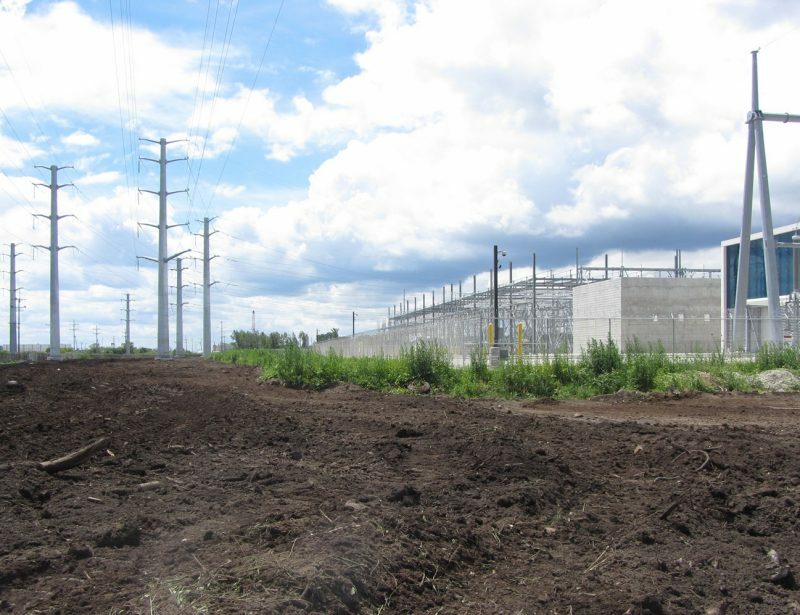 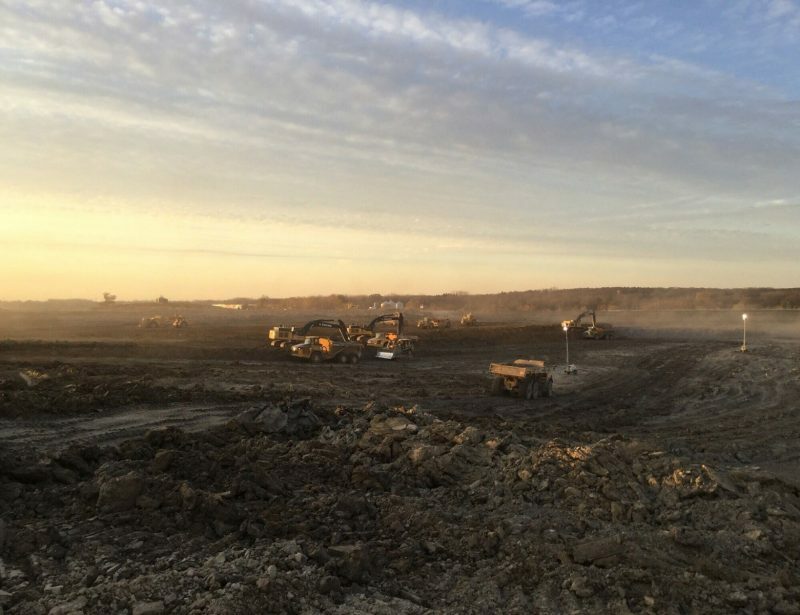 Project included soil and substructure excavation, transportation and disposal of hazardous and nonhazardous materials to a licensed landfill facility (60,000 Tons). 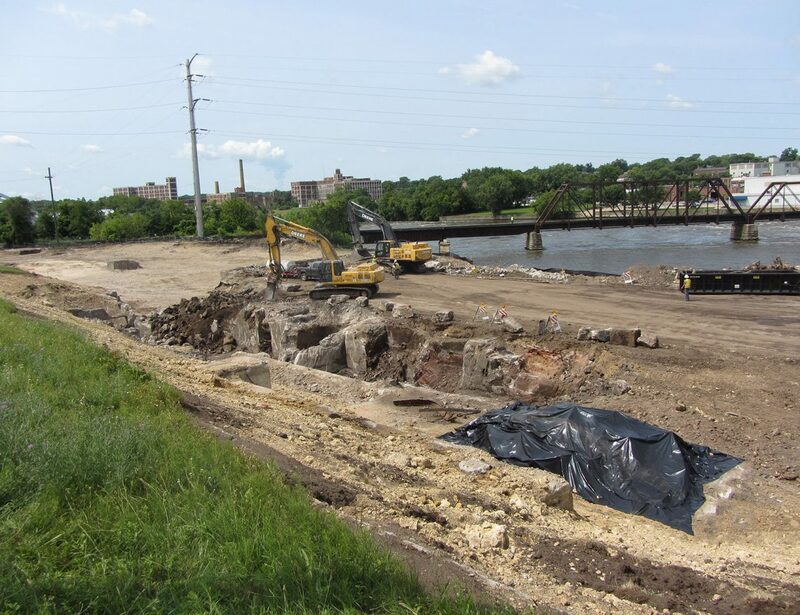 There were numerous concrete substructures that were unidentified on the site, which had to be either removed or cleaned pending inspection after discovery. 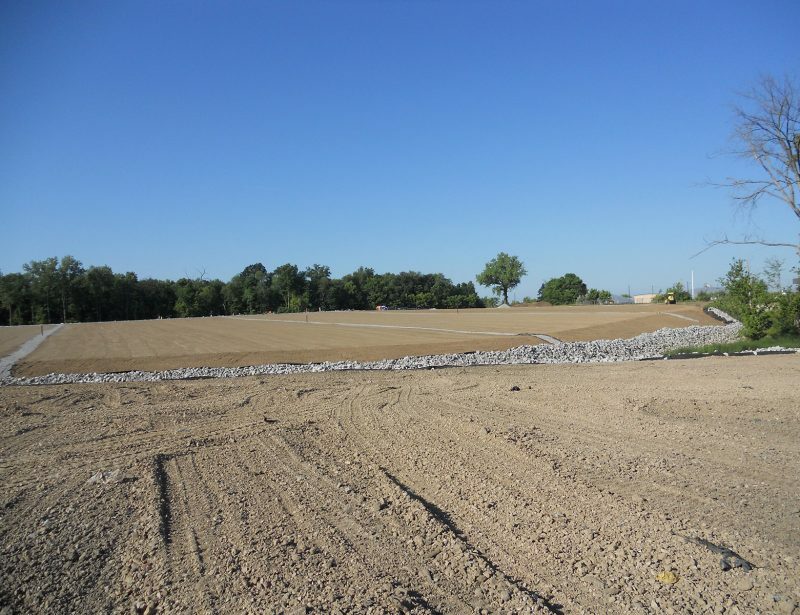 The project consisted of two phases; the first of which included mass excavation and disposal for material above the groundwater table. 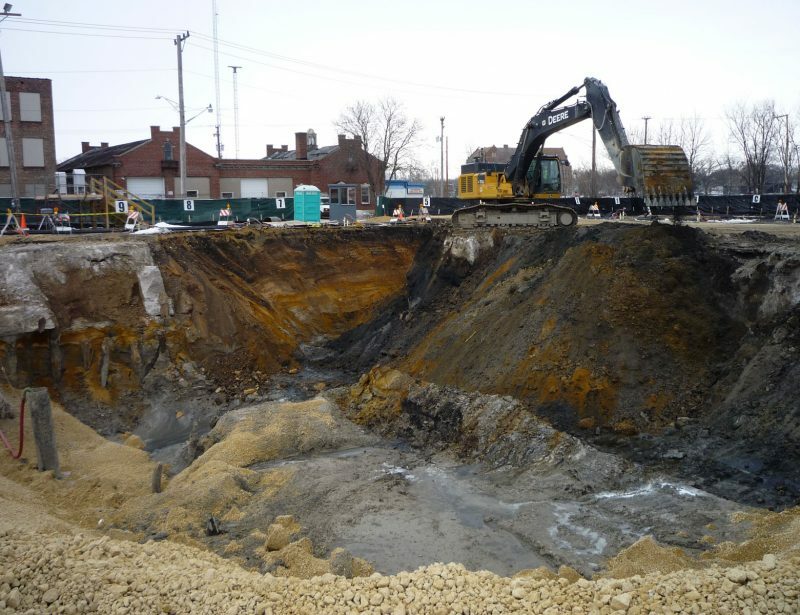 The second phase was excavation and substructure removal below existing groundwater table. 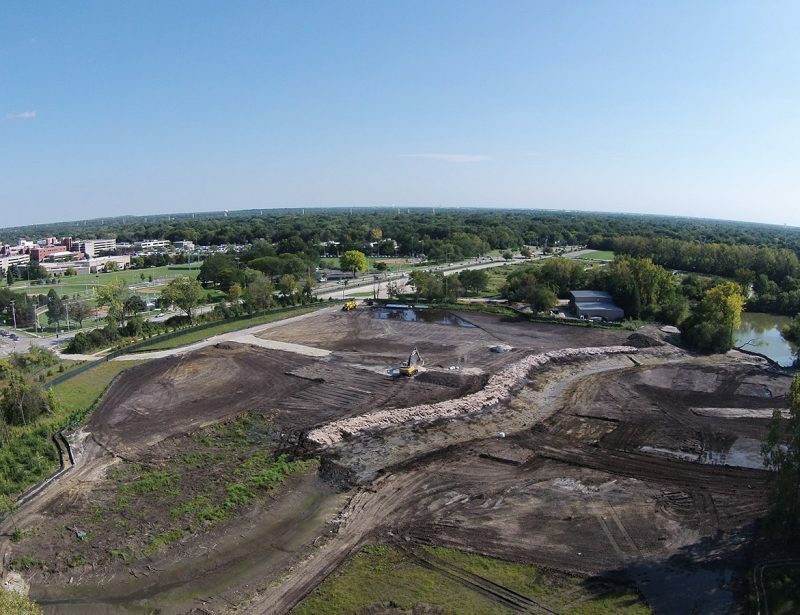 Phase 2 also included dewatering, water treatment and backfilling of the entire site along with final restoration.